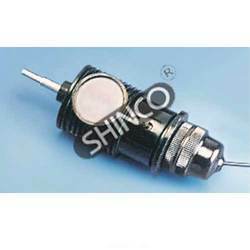 In order to meet demands of the clients in an outstanding Earth Science Instruments. 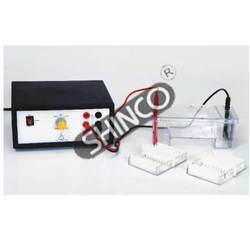 Under this range, we offer Electrophoresis Power Supply, Tripod Magnifier Stool Type Table Top, Microscope Slides With Depression, Hand Microtome Simple and more. 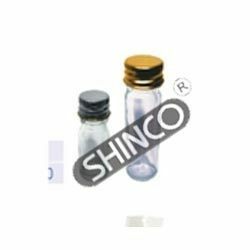 Used in health care center & fraternities and pharmaceutical industry, our products are developed after extensive research to ensure that the end products remain at par with the latest technological advancements. The offered range is highly reliable, effective and provides accurate results. We bring forth for our clients, an extensive array of Objectives, Achromatic. Suitable for most standard microscopes, our offered range is precisely manufactured as per the global standard of quality using optimum quality raw material and cutting-edge tools & technology. Available in different shapes & grades, our products can also be customized as per the specifications provided by our customers. 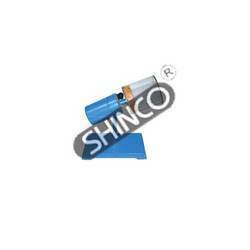 Our customers can buy from us a wide range of Illuminator For Senior Microscopes. 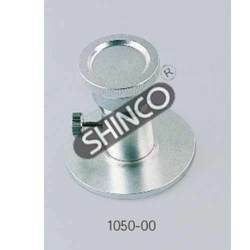 These products are manufactured as a replacement for the reflector for the above microscopes. Developed in compliance with the international quality standard, our products are made at our sophisticated infrastructure premises. 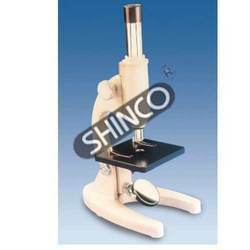 Leveraging on our skilled professionals, we are engaged in offering a competitive range of Student Microscope, Junior. 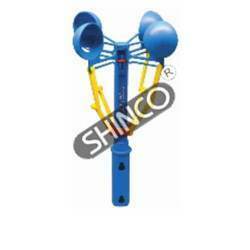 These products are developed for junior high students and young hobbyists. Our offered range comprised of a horseshoe type base, vertical monocular body inclinable through 45º, a metal stage 100 x 100 mm with fixed clips, rack & pinion focusing and the microscope tube having standard threads to objective. 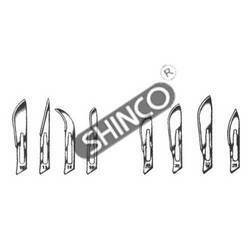 We specialize in offering a comprehensive range of Scalpel Blades. These quality-approved products are designed and developed by making use of surgical steel, sterile and individually packed in aluminum foil. 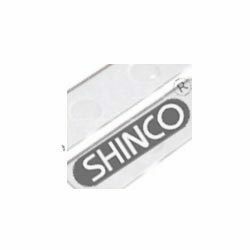 Available in different size and curvature, the offered range of products come in the pack of 10 blades according to the clients requirements. 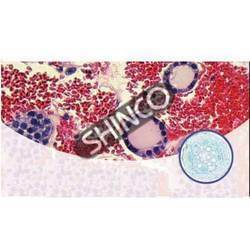 In order to fulfill the ever changing demands of our clients, we are engaged in offering a quality range of Hand Microtome Simple. 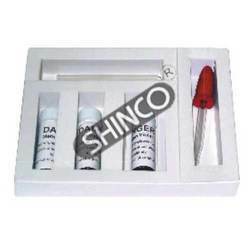 Suitable for slicing hand microtome simple sections from 0.01 mm (10 microns), our range consists of a piston screwed into a tube whose free end is fixed into a flat plate serving as a stage. 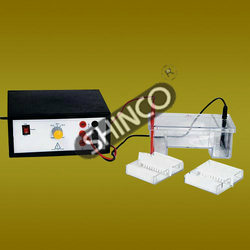 We bring forth effective Electrophoresis Power Supply for our valued clients. The offered range is manufactured and developed using high quality raw material that are procured from the most reliable vendors of the market. These products are made with employing latest & advanced tools & equipment at our sophisticated infrastructure unit. 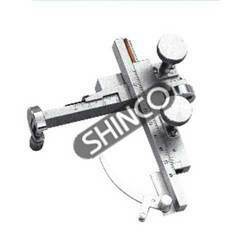 It can be clamped on any For DIN microscopes only standard microscope stage. The X scale measures 0-70mm and Y scale from 80-120mm,with a least count of 0.1mm. Designed for the measurement and analysis of gas evolved by water plants under different light conditions. 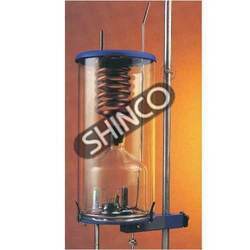 The glass apparatus is mounted on a white plastic sheet 190 x 150mm. For classroom or outdoor use. 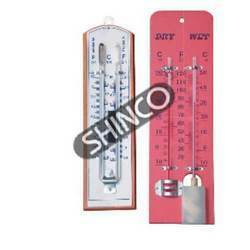 Spirit-filled glass thermometer mounted on a rust-proof aluminium plate with dual scale -20º to 230ºF x 1ºF and -30 to 110 C x 1ºC division. Approximately (I x w), 165 x 25mm. Pack of five. Overall size 250mm With dual scale -10 to 50ºC & -10 to 120ºF Mounted on a plastic back. Red alcohol filled for easy readability. 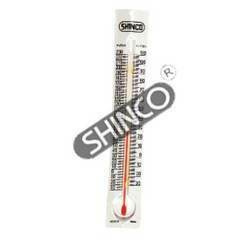 With double scale -20 to 140ºF x 2ºF & -30 to 60ºC x 1ºC. Alcohol Filled. Mounted on a wooden base. Used for investigating the transpiration. The plant shoot is fitted to the apparatus and loss of water is indicated by the bubble along the capillary tune. Mounted on a white plastic sheet 190 x 180mm. 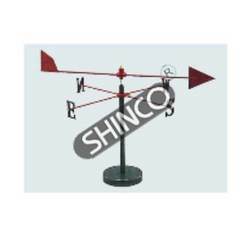 Gives direct reading of wind speed without the need to count the revolutions. Indicated m/s and Beaufort scales. Can be hand held or mounted. For determining the energy values of foods and fuels. Has a borosilicate glass calorimeter vessel, combustion chamber, open at the bottom and an integral water jacket open at the top. A heat exchanger of copper tubing is connected at the top of the combustion chamber, and passes through a plastic lid, which is fitted with a stout wire stirrer and a hole for a thermometer. Calorimeter vessel on a heat resisting platform provided with a support ring and boss head, oxygen inlet tube and igniter coil mounting which can be raised, lowered or swing aside by external controls. 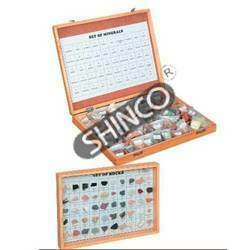 For more prepared slide sets, please refer to our prepared slides set catalogue. Teasing needles for student dissection work. With wooden handle. 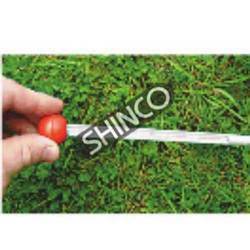 Overall length approximately 130mm. Sharp points. Pack of 100. 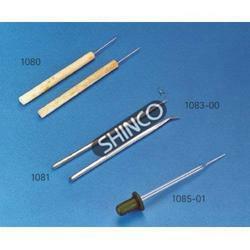 Teasing needles, with handle for greater strength and easy cleaning in dissection work. Finely pointed with hexagonal handle. One-piece construction of stainless steel. 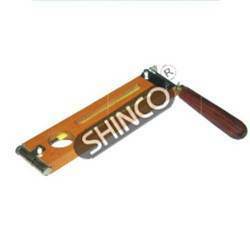 Overall length 130mm. 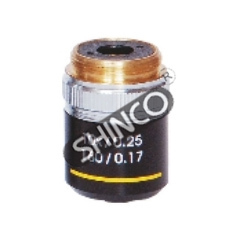 Being a client-centric organization, we are engaged in offering an unmatched range of Eyepiece, Widefield"DIN" to the clients. 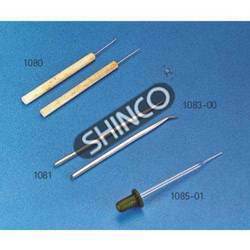 Ideally used for DIN microscopes only, the products we are offering are manufactured using quality raw material and exquisite tools & technology. Installed with all the advanced facility, our products are made at our capacious manufacturing unit. Backed by rich industry experience, we are engaged in offering an excellent range of Eyepiece, Huygenian. 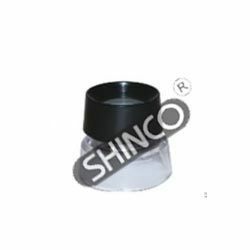 Manufactured for elementary microscopes, our products are made using premium quality raw material, obtained from the trusted vendors of the industry. 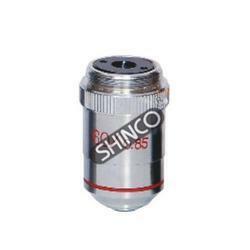 Furthermore, customers can avail all our products as per the exact specifications detailed by our valuable customers. 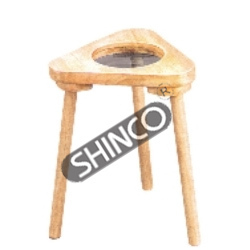 Being a client-centric organization, we are engaged in offering a wide range of Tripod Magnifier Stool Type Table Top. In order to study biological and geological specimens, where focusing is not required and is particularly suitable in elementary schools. Our range is developed under the strict supervision of our experts. Essentially to view stamps, texts, maps etc. But can also be used to view specimens. Has a 30mm field and 10X magnification. 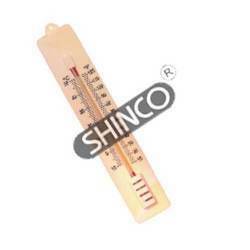 Alcohol thermometer of range 10 to 60/100ºC and mounted in a metal tube. Has a red sphere on top for identification. 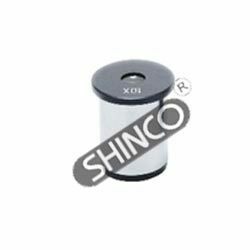 For holding liquids and cultures for microscopic examination. made from selected 1.5mm thick Microscope Slides With Depression (IxW),75x25mm with ground edges.Spherically polished cavities are 13mm diameter with 0.5-0.6mm depth.